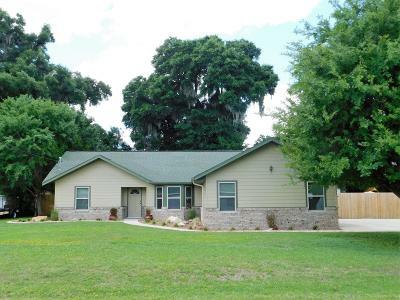 Learn more about Coventry homes for sale, this subdivision is located on the NW of Ocala, Florida. Coventry Subdivision is a very friendly family community, price range of the homes starts in the low $100’s. 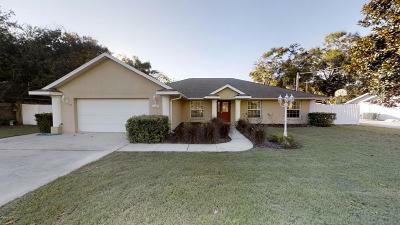 Search for more Ocala Florida subdivisions or you can checkout more homes for sale in Coventry. For first time home buyers, Coventry subdivision would be the perfect place to start. To start a new home search visit our Ocala, Florida MLS search tool to find other Ocala houses for sale. 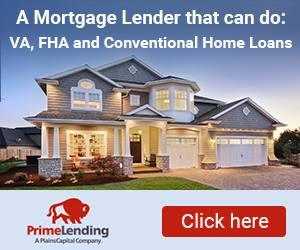 Get the latest news from our Florida Real Estate Blog on the current events related to the real estate market in your area and if you are not about to find what you are looking for search for more real estate for in Ocala Fl.